A substantial part of business is selling products wholesale, we have a fleet of chilled delivery vans that are out and about every day distributing the finest Cooked Meats, Dry Cured Bacon, English & Continental Cheeses and of course Doreen’s Black Pudding. We deliver throughout Yorkshire from Leeds in the west to Beverley in the east. We even deliver as far north as Sunderland and south to Wetherby and Harrogate. We now also have a network of distributors throughout the UK and in one way or another can supply our products almost nationally. 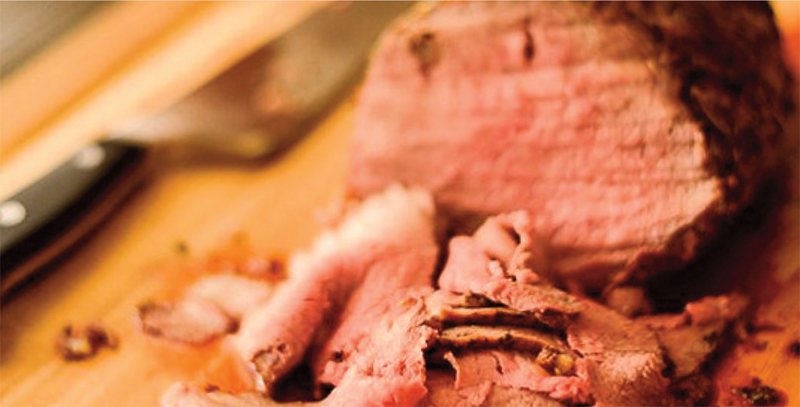 All our cooked meats are available in full or ½ joints, 500g sliced catering packs and 150g-200g pre packs. Our full size home style roasted joints are ideal for catering and buffets, banquets, sandwiches, salads and hampers. Beef - Haigh’s Traditional Yorkshire Roast Beef, cooked for 8 hours on a low heat that delivers a truly delicious melt in the mouth, home-style roast joint full of flavour. Ham - Haigh’s Flash Roast Hams are from boneless, rindless gammons, cooked slowly for 8 hours and then flash roasted in the oven, giving a succulent ham that has a superb texture. Haigh’s Traditional Boiled Hams are cooked exactly the same way except they are not roasted in the oven, a lovely moist ham. Our hams are also available with mustard or honey and ginger, smoked or any other flavour you would like! Pork - All of our Roast Pork joints are cooked for 8 hours and flash roasted. Turkey - Haigh’s Turkey Breasts are cooked slowly for 4 hours delivering a wonderful, traditional and naturally moist turkey with only seasoning added. Also available smoked. Dalton Dry Cured Bacon - Cured to a family recipe and process. The pork is rubbed with a dry mix and left to cure for 7-10 days. 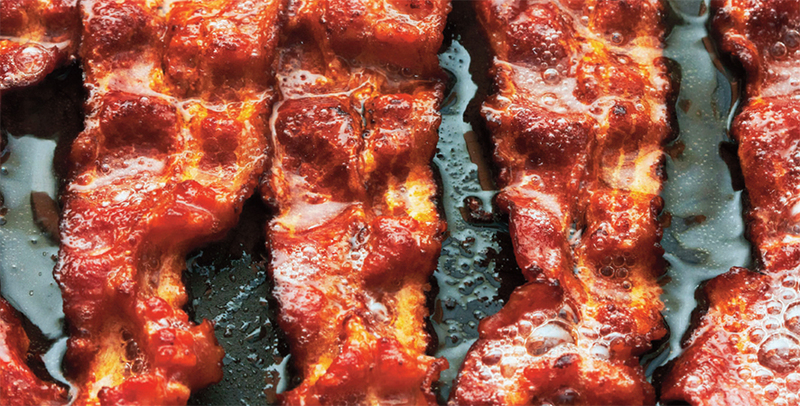 The dry cured bacon is then matured over 4-6 weeks for a mouth-watering flavour. A true Yorkshire flavour through and through. Available in backs, middle, streaky and smoked. Joints, catering packs and pre packs. Sausages - Haigh's Traditional Pork Sausages are made using only the finest ingredients. Available in catering packs only. 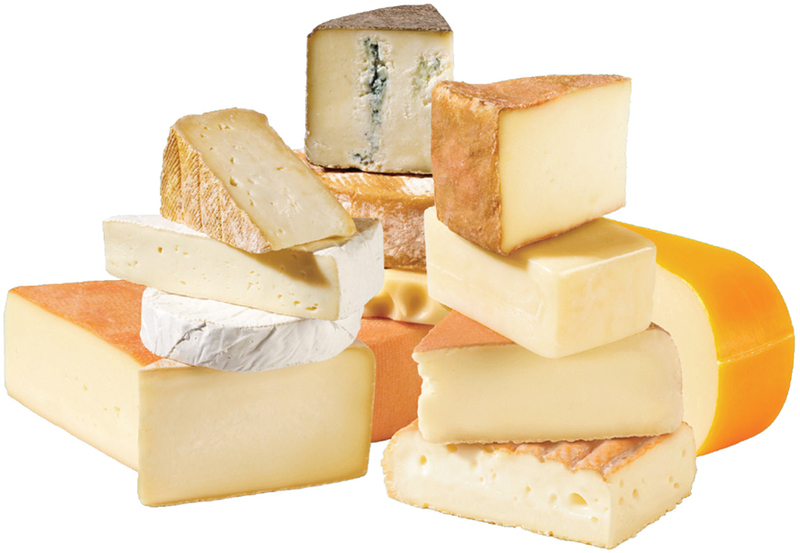 Cheese - We wholesale a range of local Yorkshire cheeses as well as regional and continental.